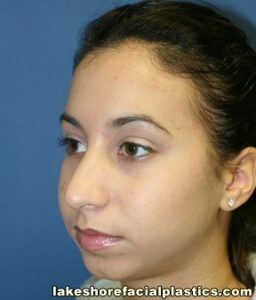 Chin Augmentation (Implants) – Michael S. Fozo, M.D., F.A.C.S. 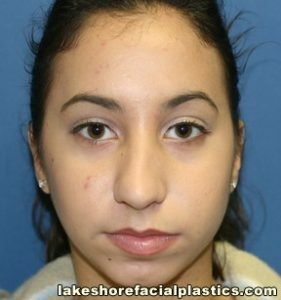 Description: This patient, from Harrison Township, was concerned with a prominent nose. 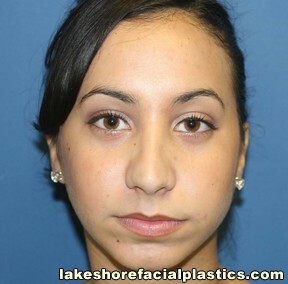 Facial harmony was improved by augmenting her chin in addition to refining her nose. 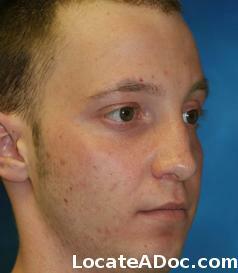 After photos were taken 9 Months after surgery/procedure. 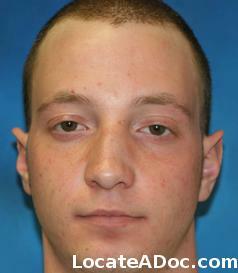 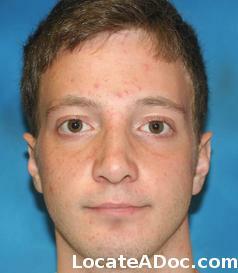 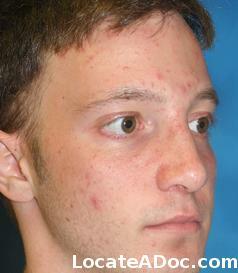 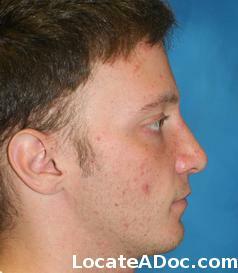 Description: This young man from Richmond, had a functional as well as a cosmetic problem with his nose. 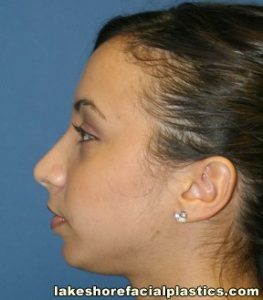 His primary concerns were with his breathing, and what he called a crooked, large nose. 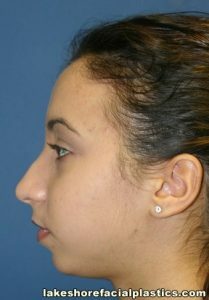 Examination revealed multiple internal and external problems which were all addressed via septorhinoplasty. 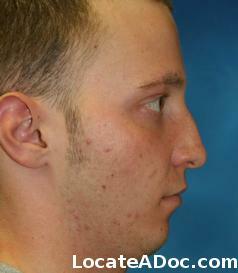 His nose appeared large because of his relativly small chin. 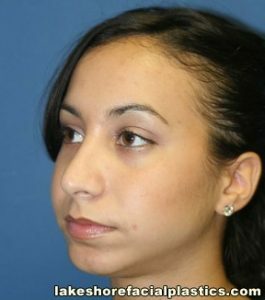 Chin augmentation removed the juvenile facial appearance while balancing the nose.